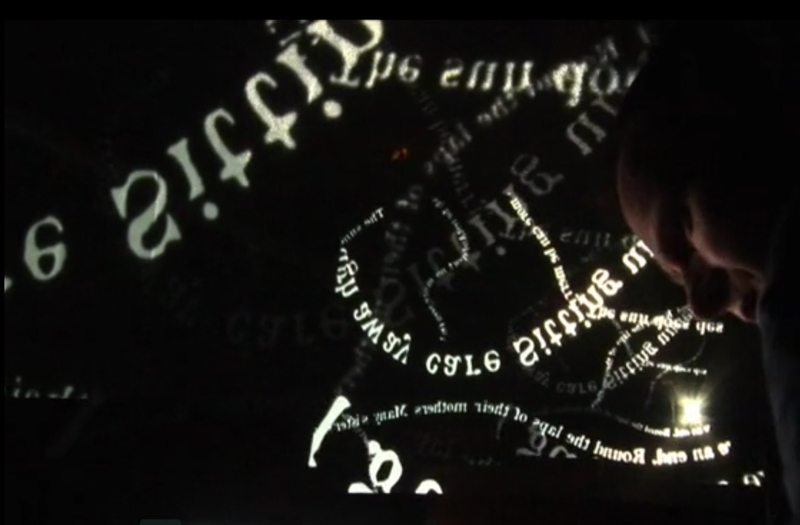 VERSES/PHRASES project is a musical experiment aiming to turn poetic words into musical and visual language. With help of advanced sampling technology Michal Jacaszek manipulates live recorded voice ( Magna Ferreira, Anna Woźnicka, Joanna Sobowiec-Jamioł, Hugo Race among the performers). 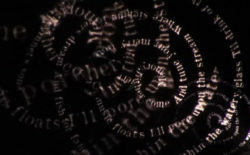 The vocalists improvise singing poetry texts , the video artists ( Sylwek Łuczak, Pedro Maia ,) creativetely animate the projected lyrics. The lyrics include poetry of William Blake, Robert Herrick, Jan Kochanowski, Sokrat Janowicz. The project has been presented at several festivals and events in Gdansk, Lipsk, Minsk and more.